one of these DC Cables. Generator must be dc equipped. receptacles cannot handle that much load. 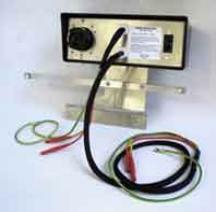 max, 3200 rated from the 30 amp receptacle. generators. Constructed of durable resin. Available in two receptacle styles. 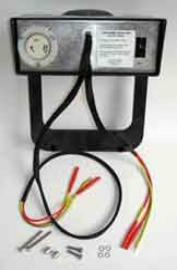 power your RV, motorhome or camp trailer. of aluminum and durable resin. APD Power Center located at 412 West Gemini Dr.